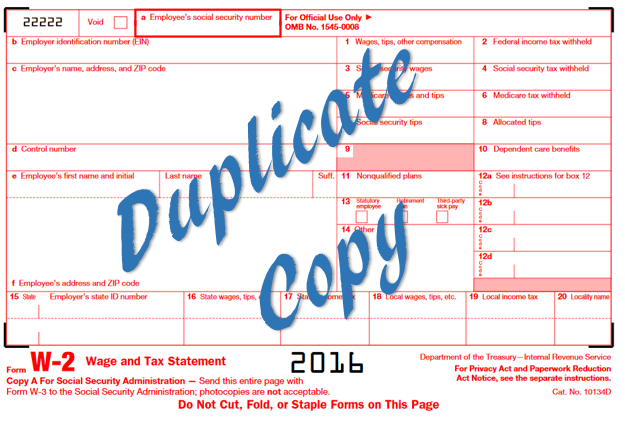 It is now the season for the requests for duplicate copies of the Form W-2 to begin, if they haven’t already. It amazes me how many people seem to “lose, misplace or never get” their Form W-2. No matter how hard I work to remind them to check your address at the end of the year, watch your mail box, or better yet, get an electronic copy you can’t “lose” I still get requests every year for duplicates. So how should payroll handled duplicate requests? Should you have your own form? Is there a required time frame for reissuing? Can I charge a fee? These are just some of the questions we discuss in our February white paper. We hope you find it interesting and informative.